Brand new, still sealed. Slight crease on top left corner. 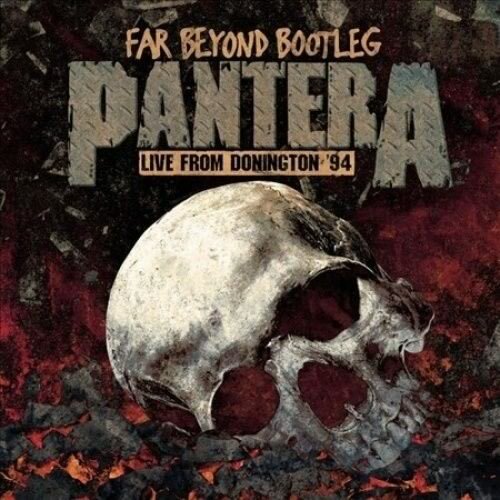 Pantera's seminal Monsters Of Rock performance recorded June 4th, 1994.